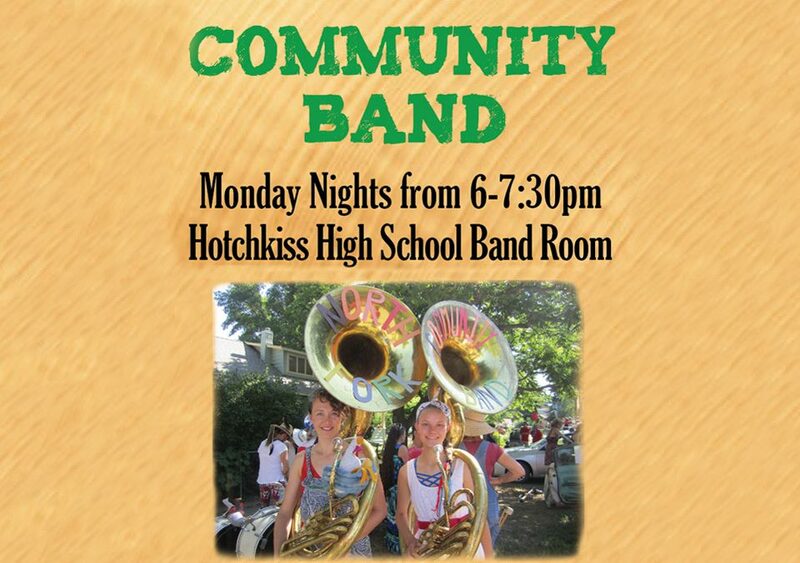 The Community Band is directed by Jeannette Carey and David Alderdice, meets for rehearsals on Monday evenings from 6:00 – 7:30pm at the Hotchkiss High School Band Room. 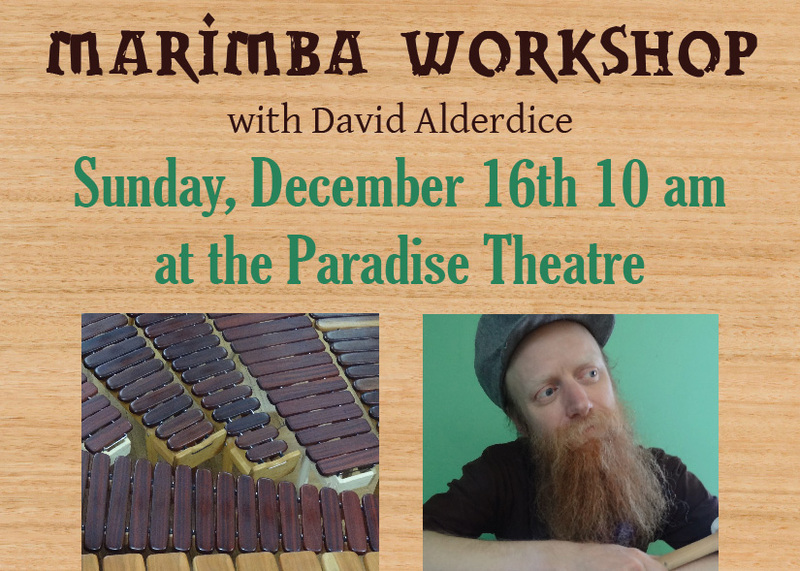 Dec 16 – This marimba workshop is a fun introduction to African-inspired instruments. Dive into the marimba ensemble experience, a great way to explore rhythm, melody & harmony all at once. 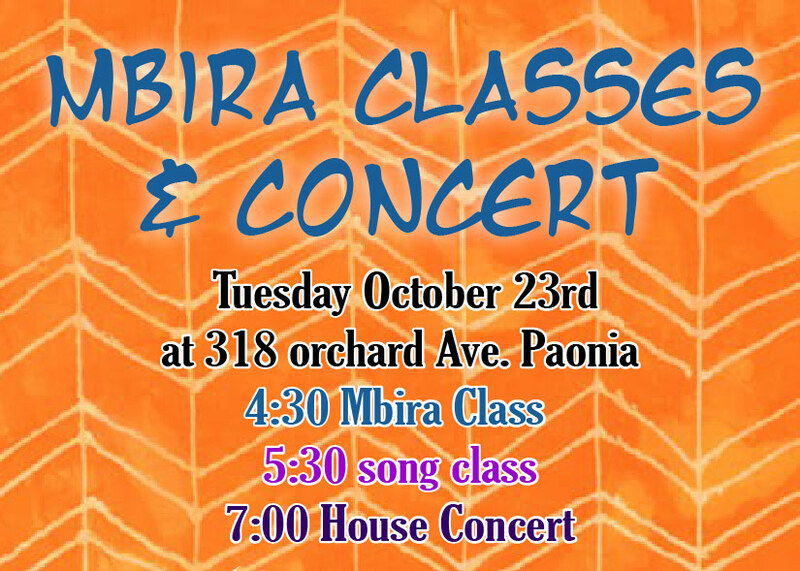 Oct 23 – Mbira classes will help the student understand that the music is both medicine and food, as mbira has the power to heal and to provide for the people. House concert follows the sessions. 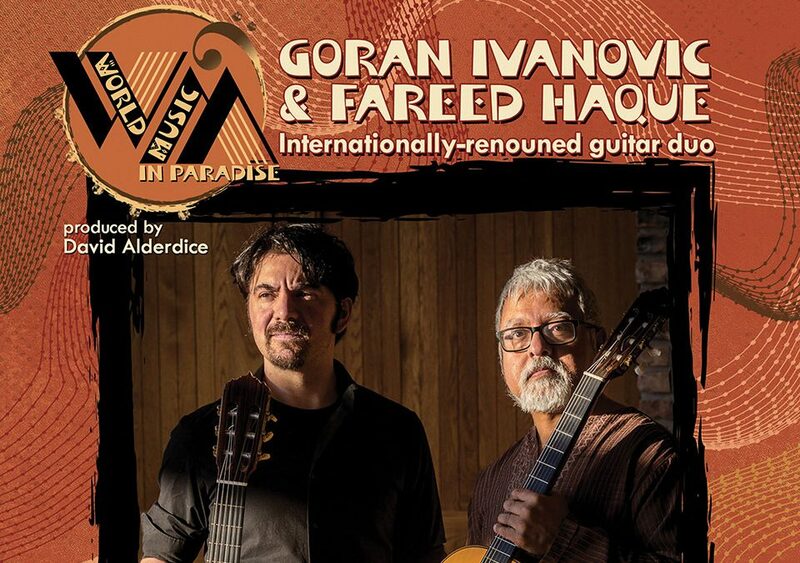 Oct 19 – Goran Ivanovic and Fareed Haque perform music inspired by the rhythms and melodies of flamenco, jazz, classical, rock and the Balkan region. 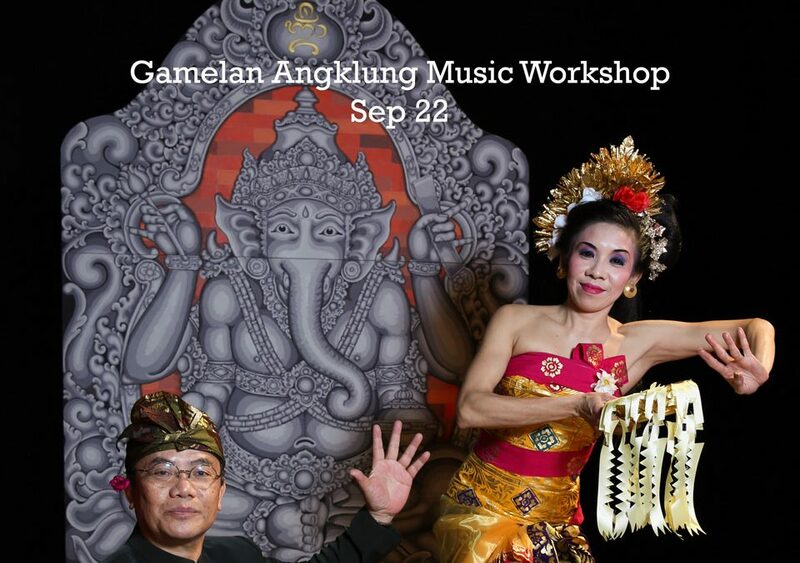 Sep 22 – Participate in the Gamelan Angklung Music Workshop at the Paradise Theatre, 10:00am. Learn to play Gamelan Angklung gongs. Meet in the Band Room of the Hotchkiss High School for a fun night of music!!! Come with a basic understanding of your instrument. Artists of all skill levels are welcome to practice drawing the human form every Tuesday at the Blue Sage Center for the Arts.